Team RWB’s mission is to enrich the lives of America’s veterans by connecting them to their community through physical and social activity. Team RWB creates opportunities for team members to connect through fitness, sports, and recreation to improve physical, mental, and emotional wellbeing. By engaging members in meaningful team and community-based experiences such as leadership and service that, beyond physical and social activities, renew self-identity and purpose in life for Team RWB members. Team RWB has local chapters throughout the United States of America that can be located on the link below. You don’t have to be a veteran to join Team RWB. The Mission Continues empowers veterans who are adjusting to life at home to find purpose through community impact. We deploy veterans on new missions in their communities, so that their actions will inspire future generations to serve. Team Mission Continues is dedicated to bringing together veterans and innovative community organizations to create transformational change for communities in need all across the country. Team Mission Continues has service platoons throughout the USA. 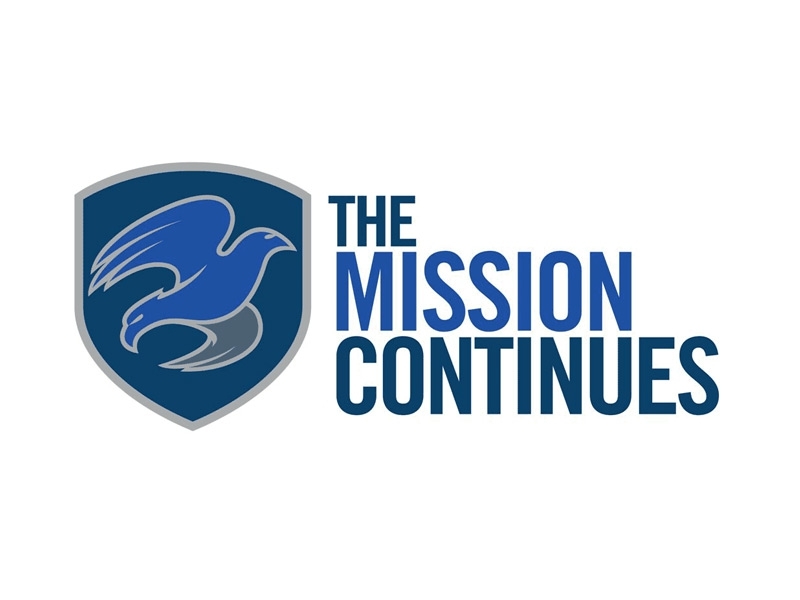 You don’t have to be a veteran to be a member of The Mission Continues. Team Rubicon unites the skills and experiences of military veterans with first responders to rapidly deploy emergency response teams. Team Rubicon is divided up into 10 different regions. Team Rubicon will respond to natural disasters in the US and also abroad to help aid in relief of those effected. To be deployed by Team Rubicon they require that you have a certain amount of training in certain areas. You don’t have to be a veteran to be a member of Team Rubicon. 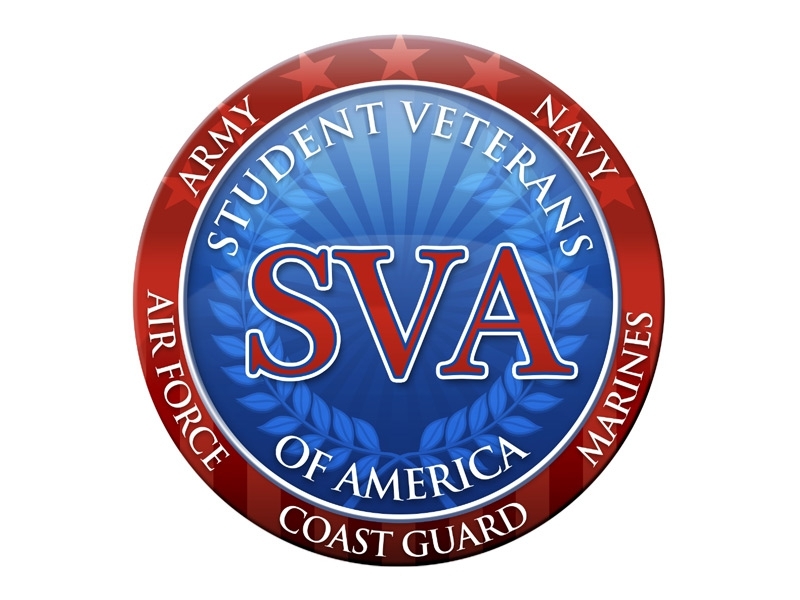 Student Veterans of America (SVA) mission is to provide military veterans with the resources, support, and advocacy needed to succeed in higher education and following graduation. Since SVA’s founding in 2008, over one million veterans have returned home to pursue a postsecondary degree or certificate using VA education benefits. To meet this need, SVA’s presence at the local and national levels has grown to include over 1,300 chapter affiliates, numerous private and nonprofit partners, and most importantly, an expanding list of impactful programs and services for veterans. The nation’s renewed focus on veteran welfare has ignited change on campuses and in congress. SVA is committed to capitalizing on this momentum to ensure today’s and tomorrow’s veterans are supported in their transition to education and employment. 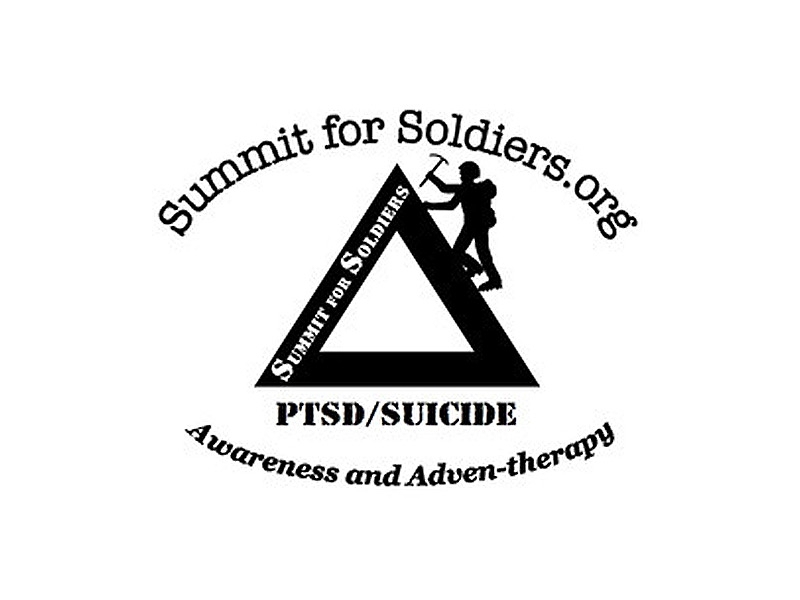 The mission of Summit for Soldiers (SfS) is to provide a safe, non-judgmental outlet for veterans, service members and families struggling with service-related mental health injuries and to ultimately prevent veteran suicide. The SfS "Adven-Therapy" program utilizes outdoor activities and camaraderie as a platform for reconnecting veterans in a compassionate community of peers. One of the deadliest components of veteran suicide risk is isolation, and that is what SfS outreach and activities remove from the equation. Members of SfS are all volunteers, a peer-to-peer group of "re-abled" veterans with "renewed" purposes that commit to simply "walk the road" with one another as they navigate their daily struggles. An additional mission of SfS is the New Leader Program, which engages and empowers our future service members through our outreach and training programs, encouraging them to change the mindset from the ground up by eliminating the stigma and promoting early detection and treatment. Awareness. Simplicity. Encouragement. SfS is currently based in Ohio but is preparing to expand with chapters across the country.